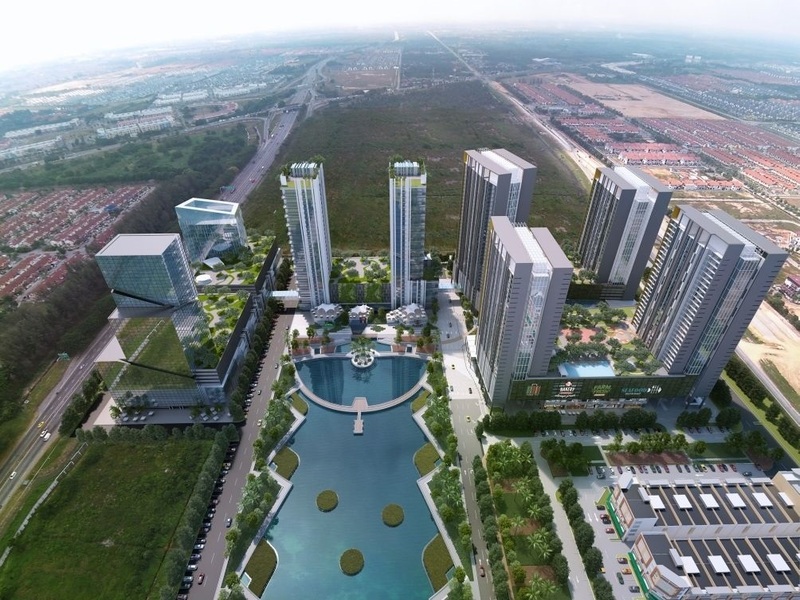 Gravit8 is Mitraland’s newest venture located at Kota Bayu Emas, Klang South is another sizeable project undertaken by the company. 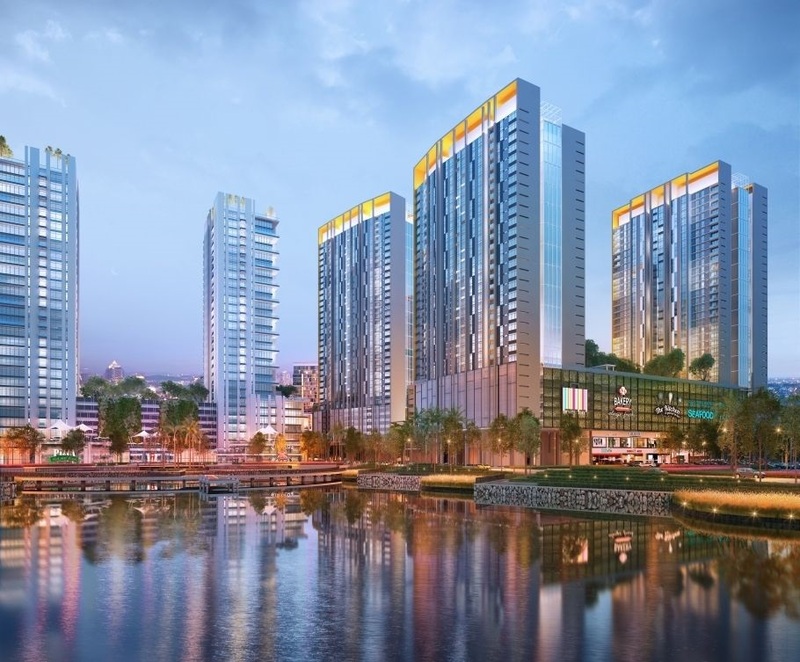 Set to be an integrated mixed-use development, Gravit8 will take up 13.9 acres of freehold land located between the KESAS highway and Jalan Pandamaran Klang. 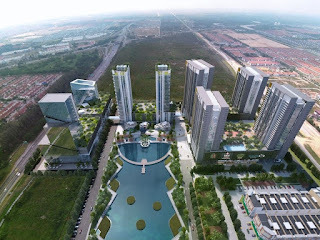 With easy access to major roads and highways, it enjoys convenient connectivity to the rest of the Klang Valley. 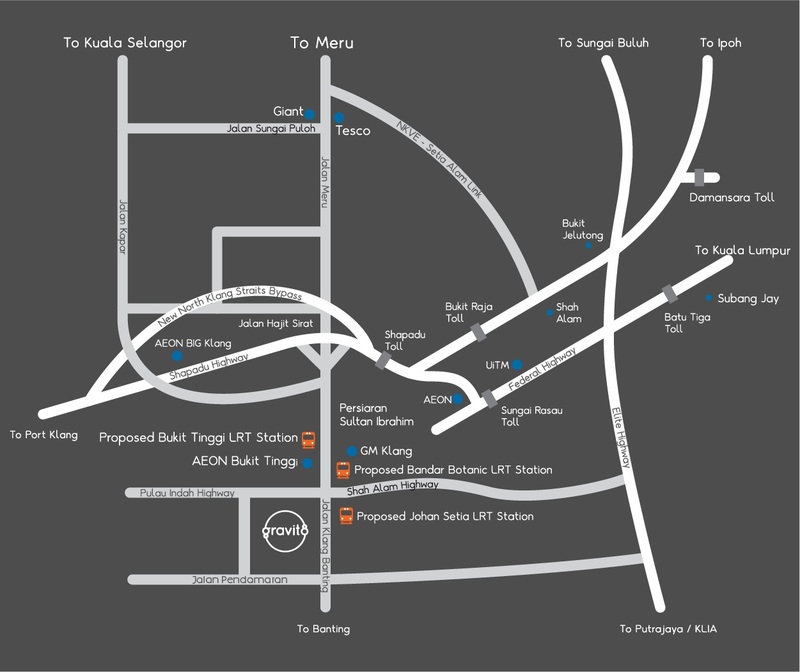 This particular location is also a mere 5-minute drive to the popular Aeon Bukit Tinggi, and within close proximity to many other amenities. Phase 1 will tentatively be launched during the 1st quarter of 2015; it will comprise of 22 units of 3 to 5-storey shop offices. 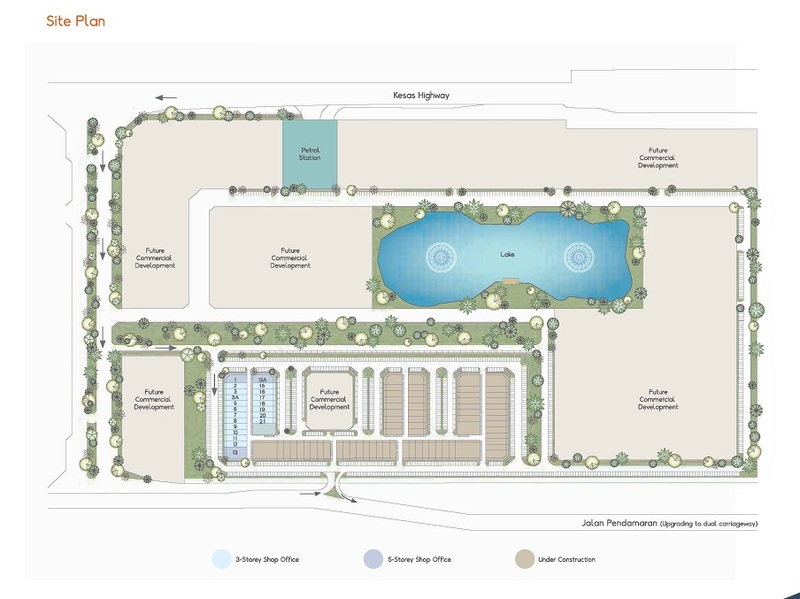 Future launches will include service apartments, offices, a retail podium and so much more. This truly is a self-contained development, and should indeed prove to be a strategic, freehold property investment in the Klang vicinity.